I visited a town in Meycauayan, Bulacan few days ago. It's far from Sta Maria Bulacan though where my family lives but I like the community - fresh air, surrounded by trees. Suddenly, I missed living in a place quite far from busy Metro Manila. People don't have to go far for everyday needs, Robinsons Townville is just few minutes away from residential areas. 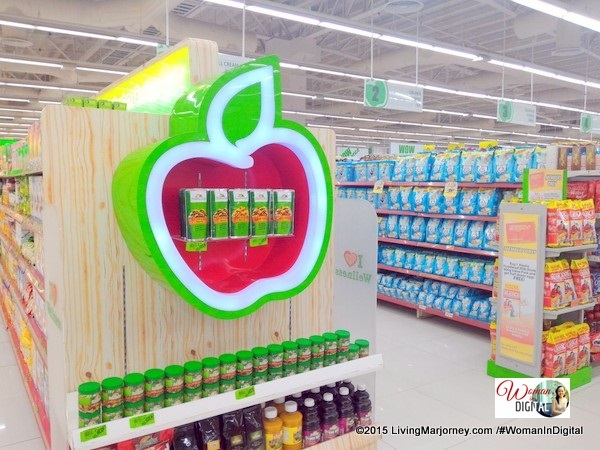 In Quezon City, I usually do my grocery shopping at Robinsons supermarket in Z square mall, the nearest and accessible Robinsons in our place. 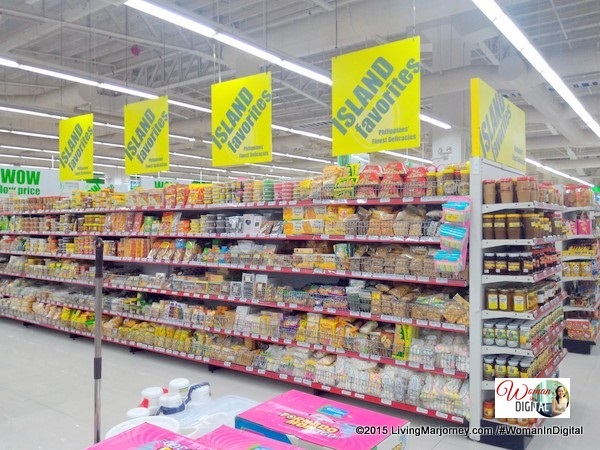 Z square houses one of the cleanest grocery in our place - Robinsons Supermarket. Robinsons has been townvilles since 2008, the group currently manages nine (9) malls nationwide: Cabanatuan, Meycauayan, Pulilan, BF Ruins, Davao, Laguna, Dumaguete, Imus and Dasmariñas, Cavite. One more community mall is also scheduled to open before the year ends. These malls, however, were known in the community with different names. 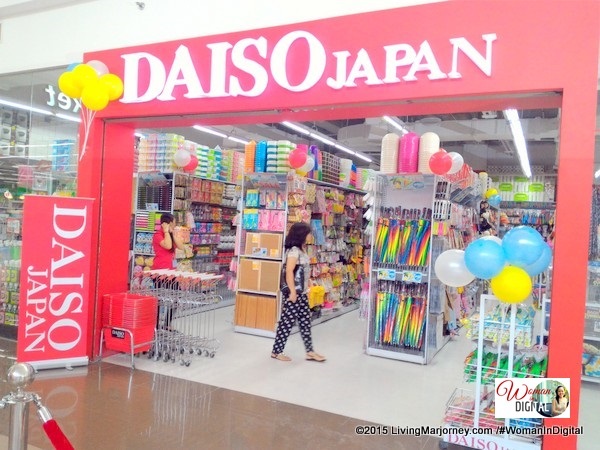 Robinsons Townville is 3,000 sqm to one hectare and houses Robinsons affiliates like Robinsons Supermarket, Robinsons Department Store, Robinsons Appliances, Handyman, Daiso Japan and South Star Drug. Of course, there are banks, ATMS, family restaurants, food kiosks, boutiques, and a bookstore. Getting a massage or haircut is not a problem, there's a spa and a salon. Kids would love to play at the amusement center. 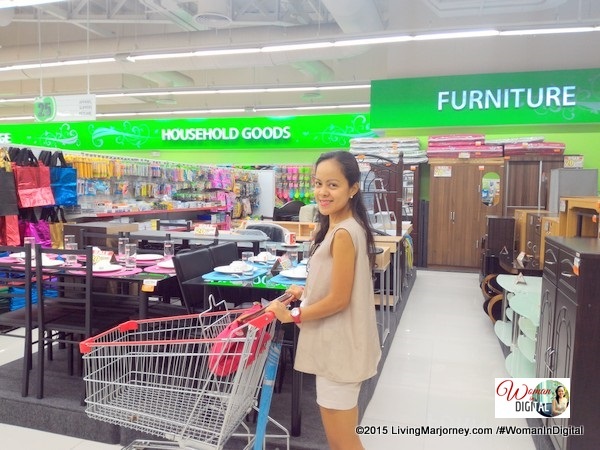 Oh, there's home section inside the Robinsons Supermarket, Robinsons Townville Meycauayan Bulacan. There's furniture, household goods and kitchenware. I love to shop here especially during the three-day sale at every launch date. I can even double the points by just presenting the Robinsons Rewards Card. There will be more townville opening soon, marked your calendars for their 3-day sale. Cabanatuan (August 28), BF Parañaque (September 11) and Pulilan (September 25). Are you from Meycauayan Bulacan? 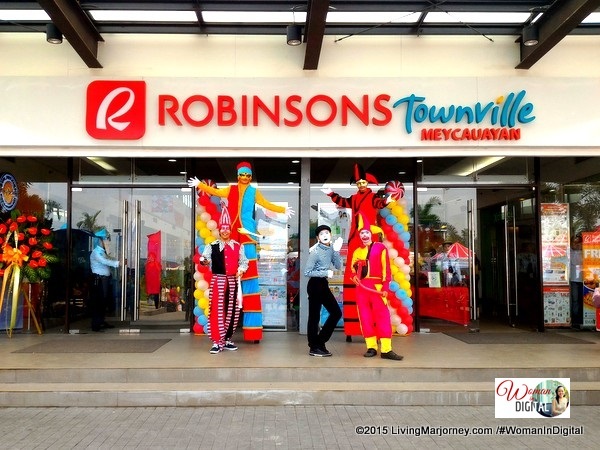 Have you seen or shop at Robinsons Townville? How's your experience?